Great opportunity for a family to own a restaurant business. 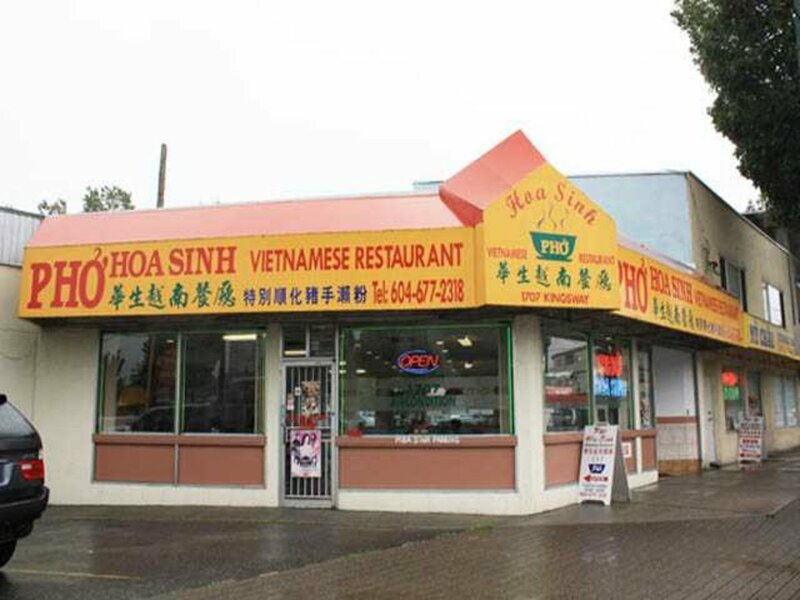 Currently operated as a Vietnamese noodle restaurant, can easily be converted to other Asian cusine concept. 50 seats, fully equiped kitchen, nice & clean condition with new furniture and decor. High traffic area with lots of parking.